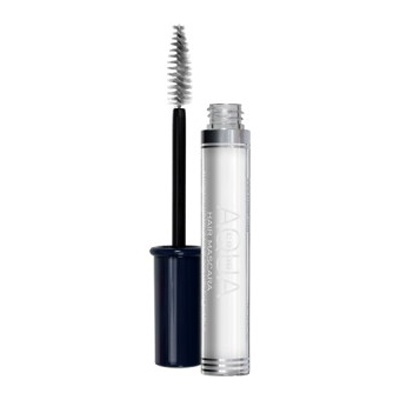 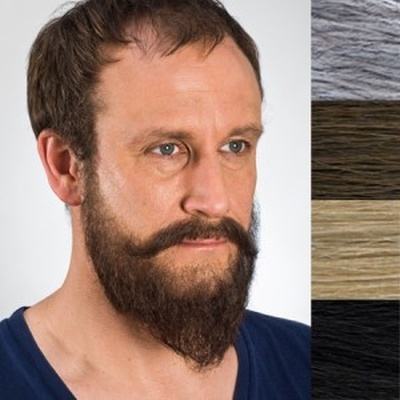 Each strand is individually hand tied on to a fine high quality mesh. 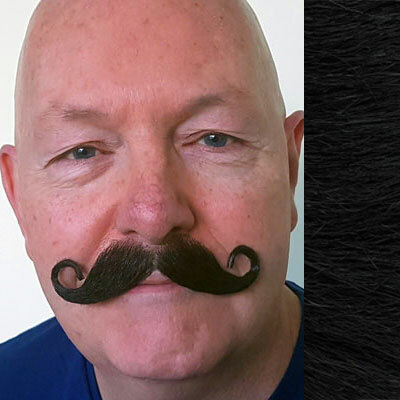 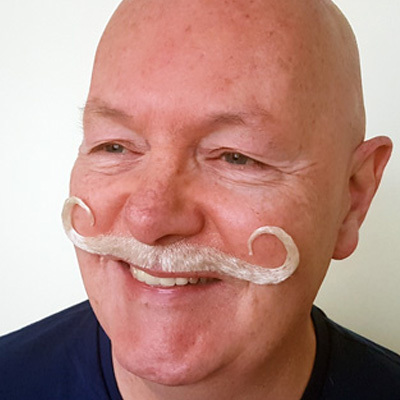 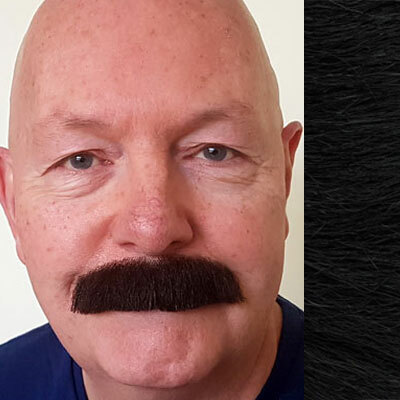 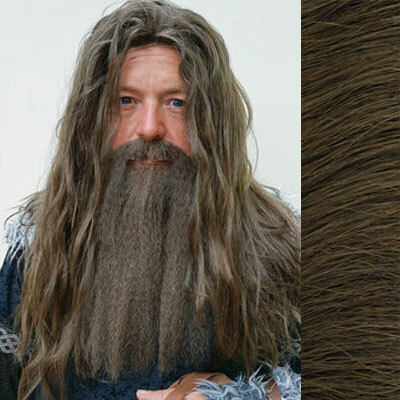 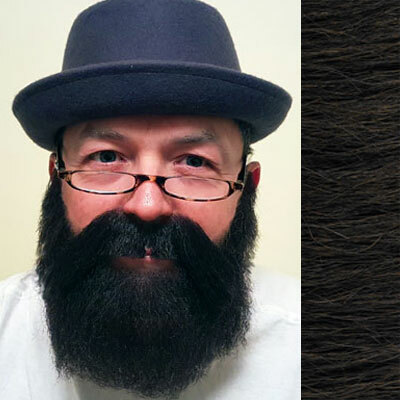 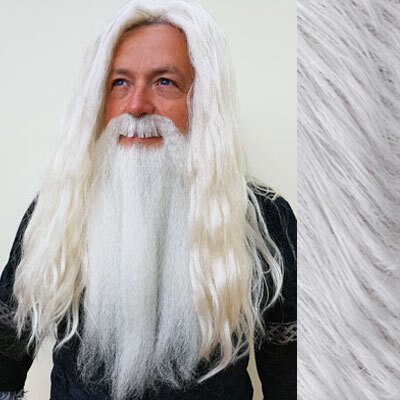 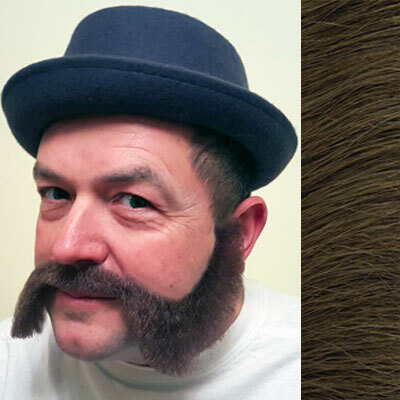 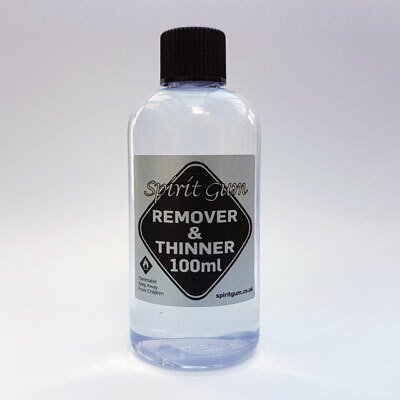 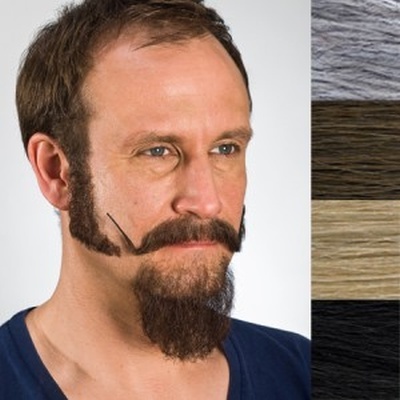 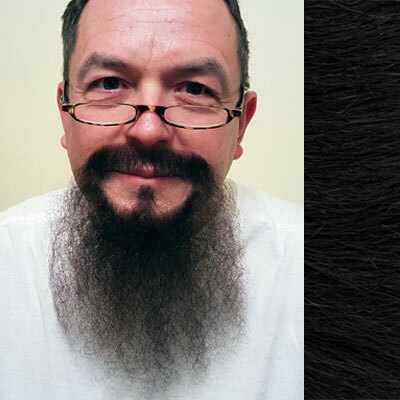 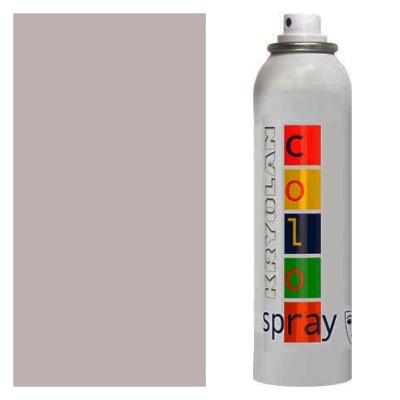 This human hair regular moustache is ideal for a television show, theatre production or a fun fancy dress party. 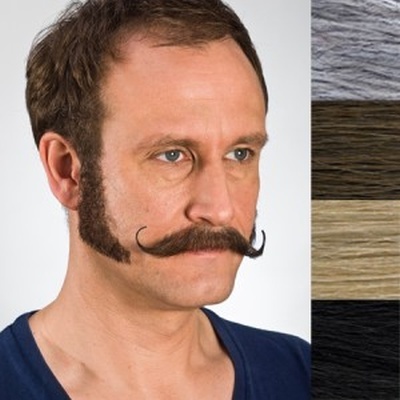 Regular moustaches are a straight full moustache with straight edges.